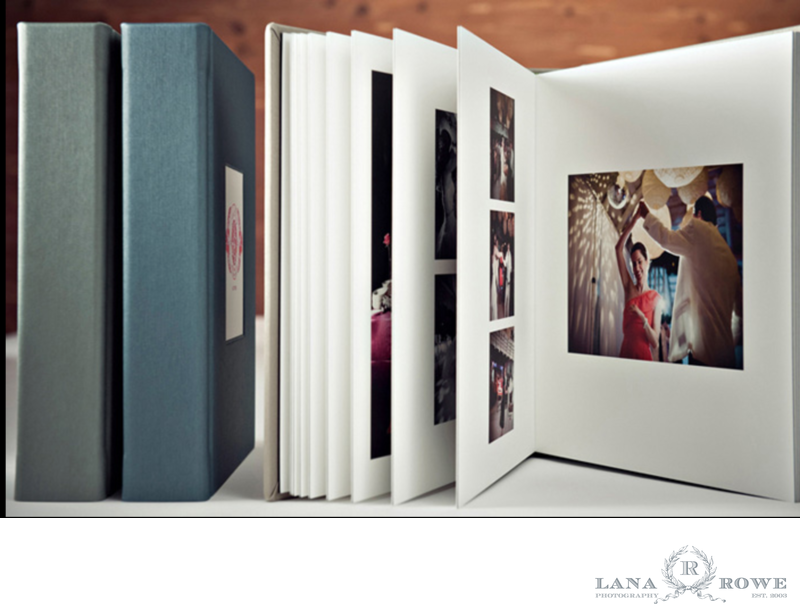 Our beautifully custom crafted albums are a perfect way to preserve and showcase your wedding photos. I offer a wide range of options and design styles. Designs are produced in-house to allow the best possible communication and execution of concepts. 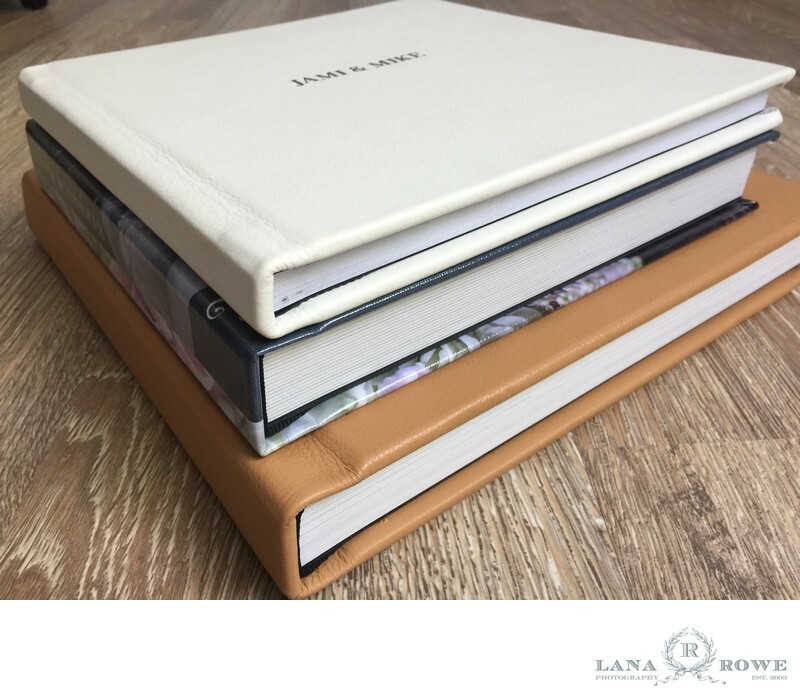 Your wedding album will become your first family heirloom. 1. 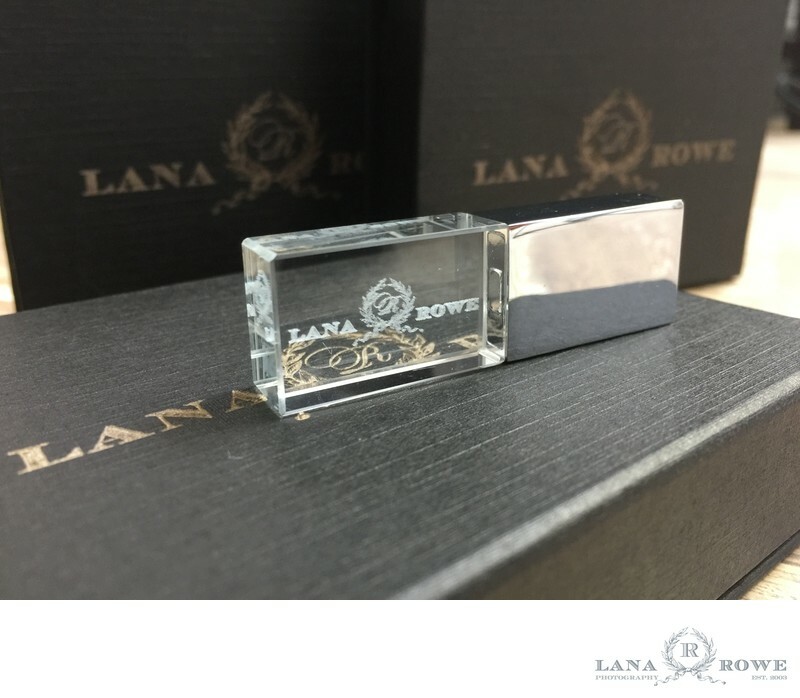 Custom imprinted test is available at $15 per line ( ex: names, date). 3.Custom design to be approved by approved by client. Three revisions included. 4. $15 shipping fee will apply per shipping address.